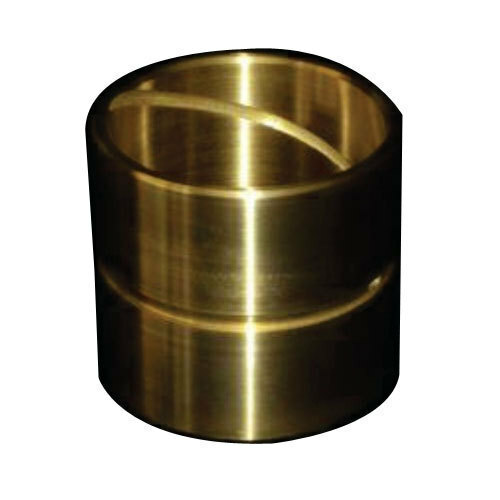 With an objective to fulfill the ever-evolving demands of our clients, we are engaged in offering a wide assortment of Casted Gunmetal Bush. Founded in the year 2015, we “Parihar Metals” are a dependable and famous manufacturer of a broad range of Gunmetal Bush, Machinery Gear, etc. We are a Sole Proprietorship company, which is located in Kalol (Gujarat, India). We provide these products in diverse specifications to attain the complete satisfaction of the clients. Further, our strong logistic support makes sure that these products are delivered within the promised time-frame. Under the supervision of “Mr. Prateek Malviya” (Proprietor), We Aslo Provide Aluminum Castings Service to Our Client. we have gained huge clientele in our country.